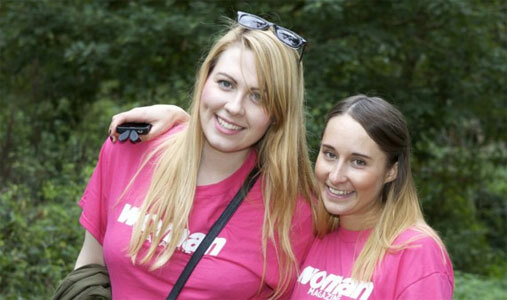 When Woman teamed up with Target Ovarian Cancer for their 10k charity walk, it promised to make a real difference. We had a wonderful day out and were really inspired by the stories we heard and the reasons why people were taking part in Walk for One Million. 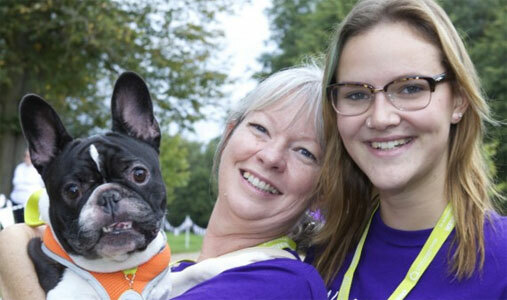 We spoke to Libby who finished chemo the week before and managed to get to the 6k mark, which was amazing! 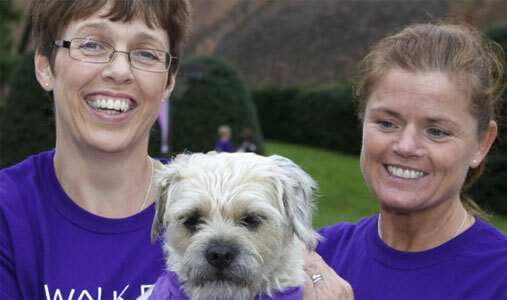 Two friends Cheryl and Wendy and the Brine family were taking part to walk for their friends and mum respectively. Symptoms include abdominal pain, bloating, feel full and needing to wee urgently and more often. There have been no new life-extending treatments for 20 years and, in the UK, one woman diets every two hours from ovarian cancer. The five-year survival rate is just 36%- among the lowest survival rates in Europe. But, if diagnosed early, up to 90% of women would survive five years or more. 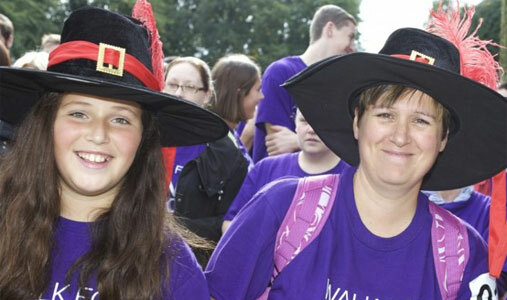 To donate, visit targetovariancancer.org/WFOM or call 0845 609 9330- there’s still time to give! 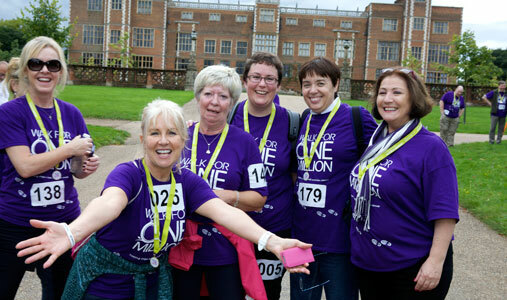 £5 could give three newly diagnosed Women a comprehensive guide to ovarian cancer. 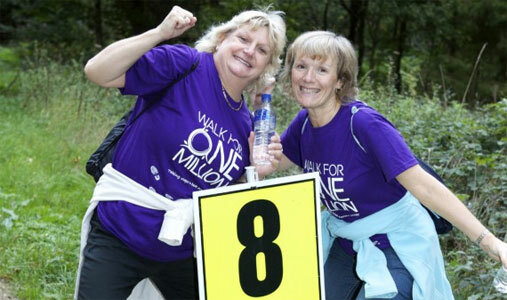 £10 could help improve early diagnosis and help raise awareness about the symptoms. £75 could enable 150 GPs to update their knowledge about the symptoms with Target ovarian Cancer’s online training tool.